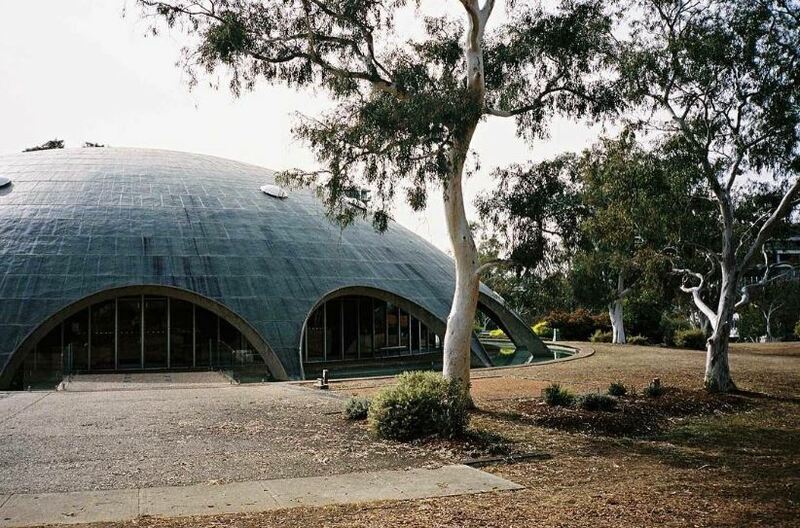 Roy Ground's Shine Dome home of the Australian Academy of Science. Shot by U-P.
Colliding black holes! Gravitational waves! Radiant energy! Not after Professor Dean Rickles offers a comprehensive overview of what recent discoveries could mean to our understanding of physics, astronomy and cosmology.